Soft colours for a sweetheart. This top has it all. Perfect for the warm weather. 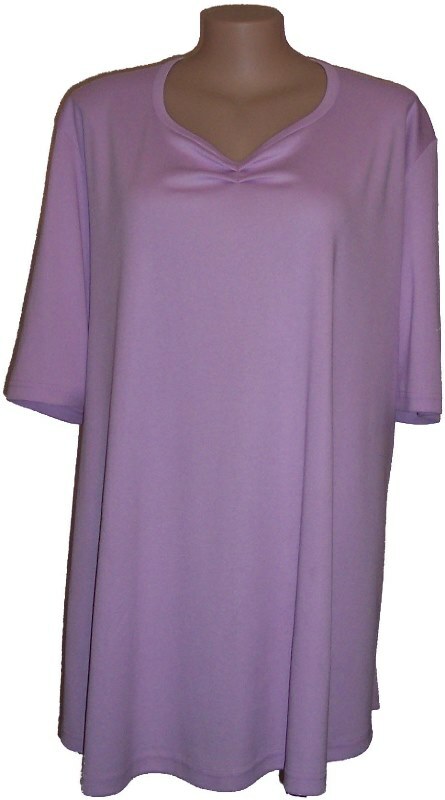 Short sleeves and a gathered front set this top apart. Match with the Straight Dress Pants or the Panel Skirt to take you through the day.